Many people who want to join the health administration sector are preferring online learning over physical class learning. This is the result of many advantages that come with taking an online bachelor’s degree from a reputable university. On the other hand, having a degree in health administration enables you to pursue various careers in the healthcare sector. It feels good to pursue a career that you are sure you will get employment easily after graduation. It’s also a great feeling to know you’ll get a salary that will cater to your needs. Below is a brief discussion of why it is essential to take your health administration course online. One of the advantages of taking online bachelor’s degree is convenience and flexibility. You need to plan your study time well to suit your family and work commitments. Unlike attending college classes every day, you can schedule your study time properly when you are free and make sure you use all the available online contents to meet the course requirements. The course will allow students who have families and work, study conveniently. Taking health administration course online comes at a lower cost compared to attending a university. The total cost is a bit lower as there are some costs that you will avoid when you study online. You will overcome the cost of textbooks, transport and even accommodation of the college is far from home. Tuition cost may be almost the same, but you will save much if you consider taking the course online. If you consider to build your resume and add more skill to your current education, health administration a good degree to take. With online learning, you don’t have to leave your current position, all you need to do is search for the best university offering the course online. This makes sure that you acquire more skills that make you a better professional than people with only one degree. 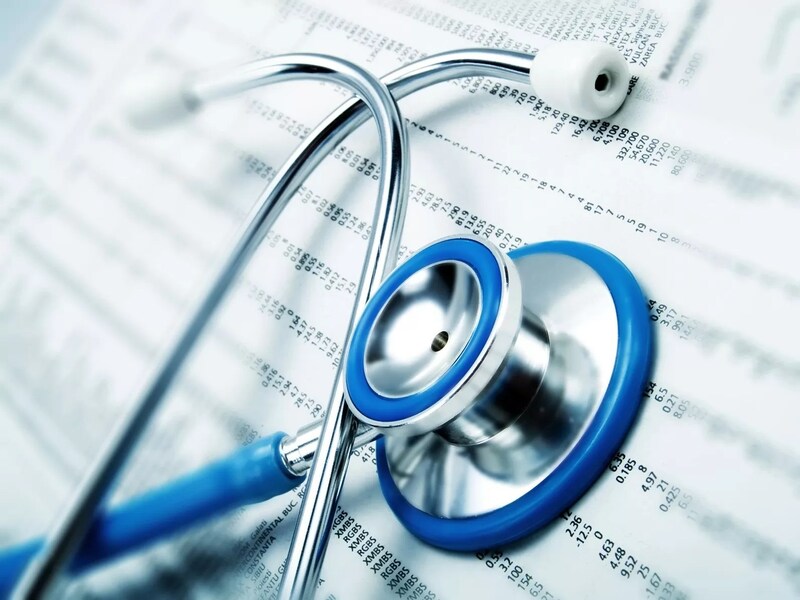 This degree will enable you to take several positions in health care facilities as well as insurance companies. The practice manager is one of the job opportunities that wait for health administration graduates. Practice managers are administrators who can be in charge of running doctors’ offices, hospital departments, medical clinics, and even group practices. Also, you can become a health educator after completing this online bachelor’s degree. Health educators are important in sharing vital information that improves health for individual and communities. Health care administrators are also professionals who need to have a healthcare administration degree. These experts work in hospitals, care centers and even behavioral health organizations. They may be assigned to do specific tasks such as personnel management and working on cost efficiency in large healthcare facilities. You can also become a health insurance specialist or a social and community service manager with a degree in health administration. When you take a health administration degree online, you have a chance of getting opportunities that are always available in the health administration sector. On top of that, you will enjoy various benefits of taking an online bachelor’s degree as explained above.